A Gold Coast shipyard is to undergo a $100 million transformation, turning it into the Marina Mirage of the city’s northern corridor and creating 2000 jobs. 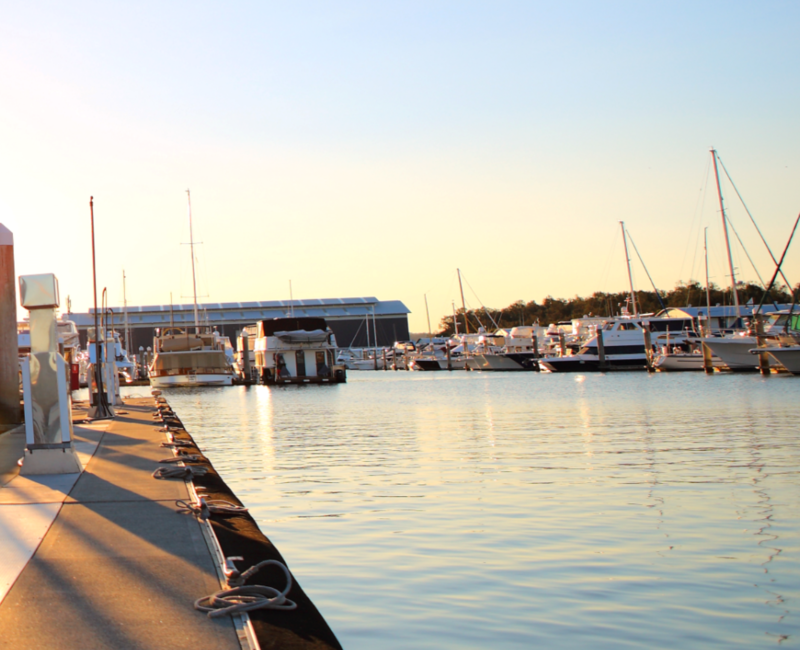 The Boat Works marina, which markets itself as “Australia’s greatest boatyard”, will almost double in size under a vision that is understood to be led by its owner Tony Longhurst. 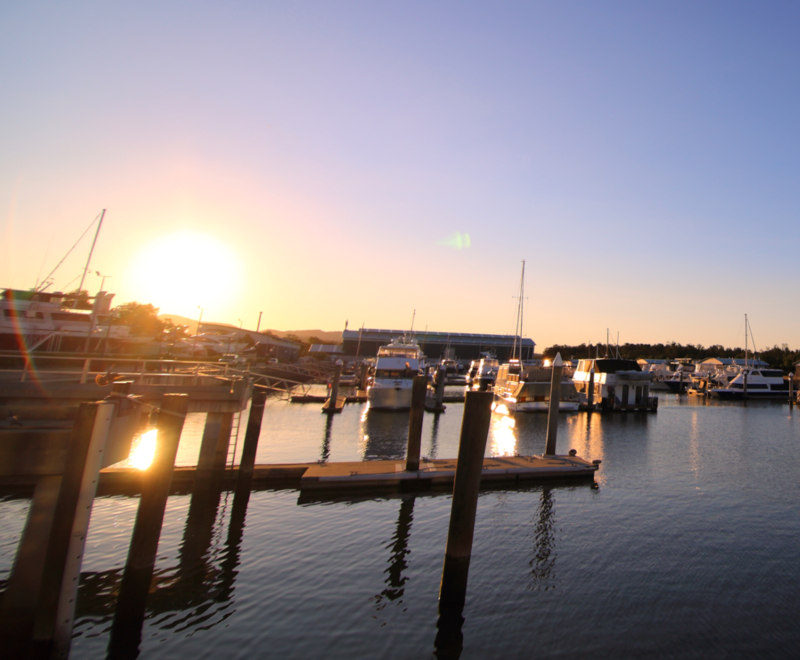 — creation of a new dining and shopping precinct on the edge of the Coomera River to rival Marina Mirage at Main Beach. A source close to the project said it would be set up to attract boutique retail and top restaurants, as well as create more space for berthing and businesses offering refits and repairs. 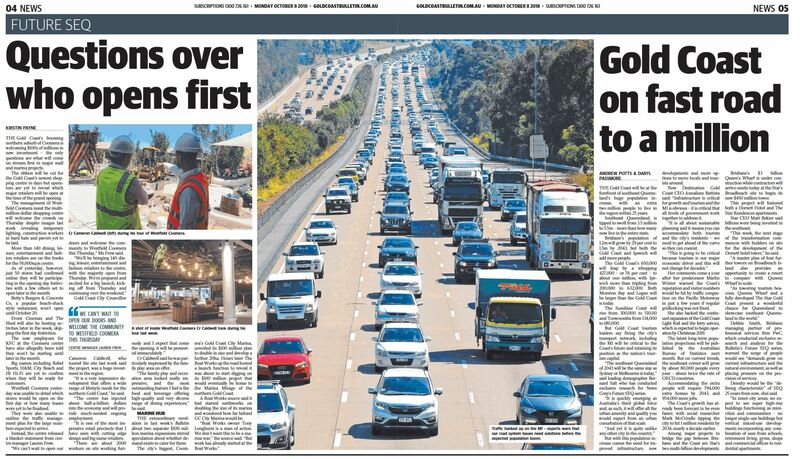 Source: Gold Coast Bulletin.